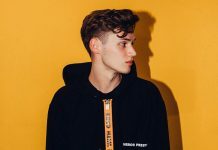 ANNA releases a heavy-hitting remix of Jon Hopkins' track "Singularity"! 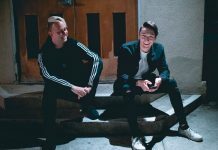 Home Genres ANNA releases a heavy-hitting remix of Jon Hopkins’ track “Singularity”! 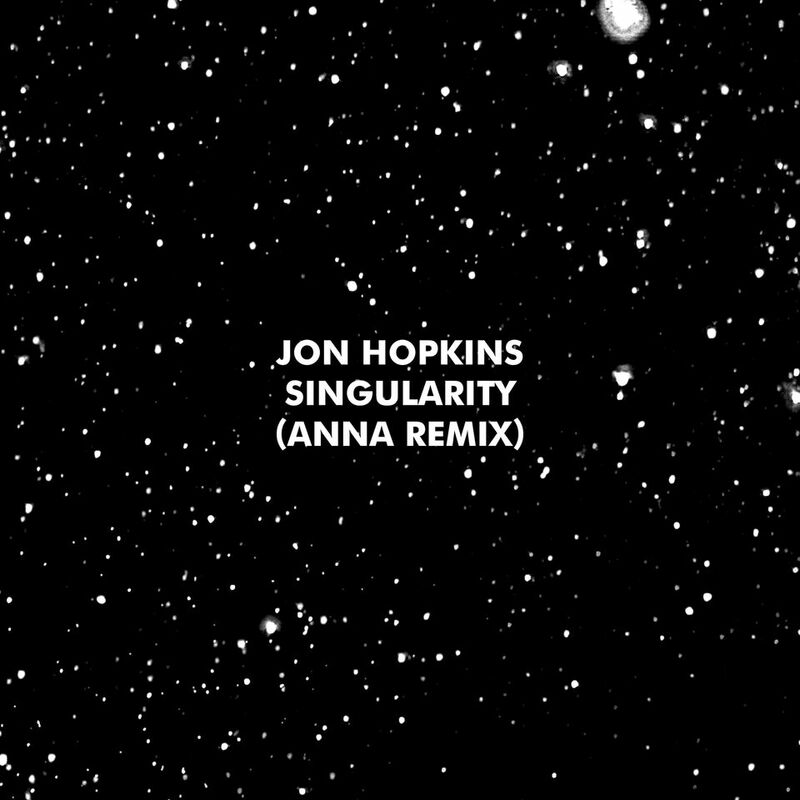 We are thrilled to announce ANNA’s remix of ‘Singularity’, the title track from Jon Hopkins’ latest album, will land this Friday on Domino. In 2018 the Brazilian artist has come of age. 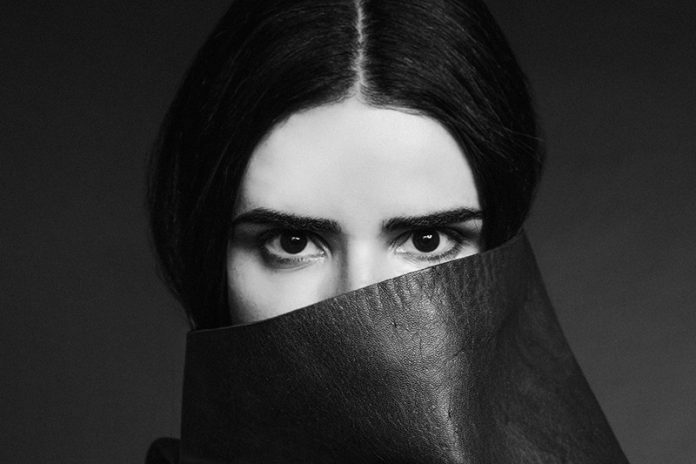 Her track ‘Hidden Beauties’ on Kompakt Extra was played everywhere from Berghain to Awakenings and spent four months at no.1 on the Beatport Techno Charts. 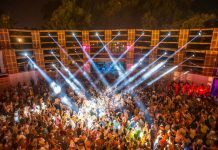 She followed this up with strong releases on Clash Lion, NovaMute, Hotflush and Adam Beyer‘s Drumcode record label, plus another standout EP on Kompakt‘s Speicher series with ‘Remembrance’ and ‘When I Was Only A Dream’. Her remix of Jon Hopkins’ ‘Singularity’ caps off her stellar year and has already received huge plaudits from across the electronic music industry. Building on the original track, the ‘Singularity’ remix blends rugged techno and transcendent electronics, which mirrors the pinnacle of the album’s motion, delivering a claustrophobic yet uplifting energy. Arguably one of ANNA‘s strongest releases to date.